CLIENTS! 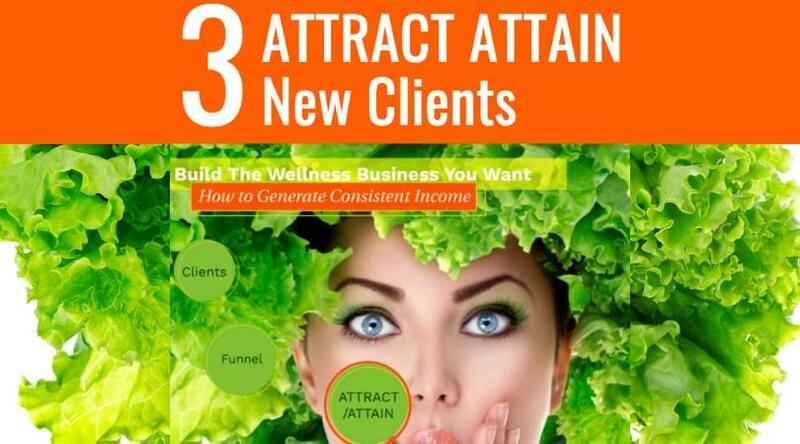 The Connection funnel pieces that ATTRACT, ATTAIN, RETAIN top-notch clients. Funnels! What funnel will be the one that will bring top-notch clients toward you as efficiently and effectively as possible. Which are the best for Generating Consistent Income? HOW can you tell? I give you a litmus test of 3 Questions to do just that! Let's Talk Clients! You need them! You want them! Which are the best for Generating Consistent Income? 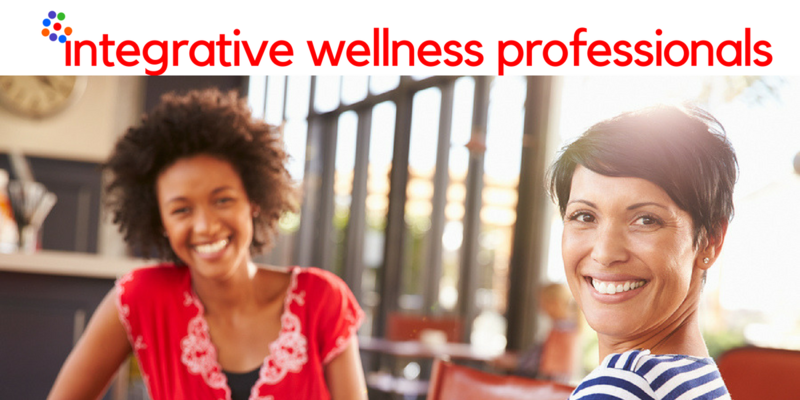 Wellness Professionals Help those who need you and earn income too! Today we look at the CLIENTS needed to make that happen. Jump off the gerbil wheel and replace it with this focused cycle that positively feeds itself. 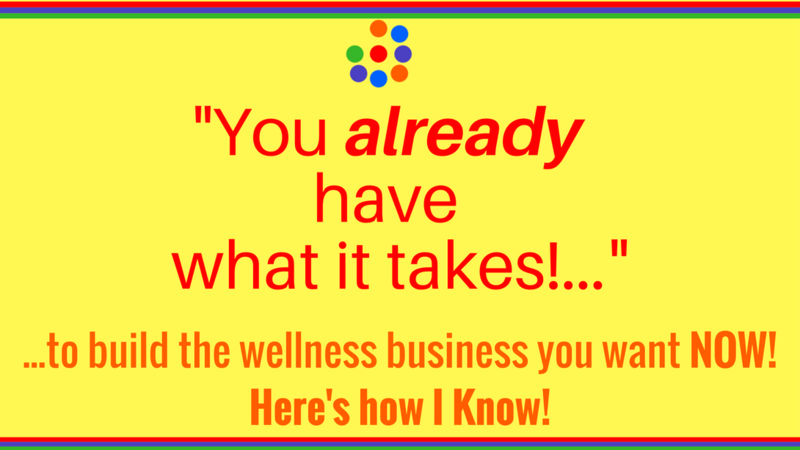 Wellness Professionals YOU CAN Help those who need you and earn income too! Building Your Wellness Business Is dependent on Clients. This Episode uncovers out the Third of 3 Core Concepts that communicate YOU are the one to help clients. 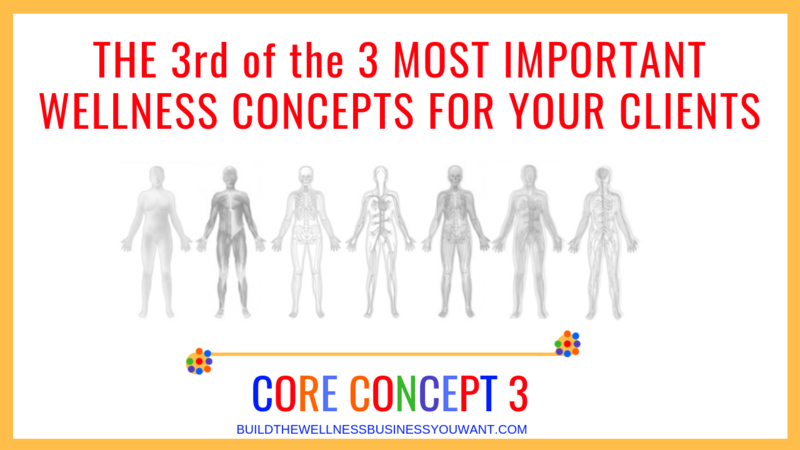 Sharing he 3 Core Concepts with clients is the most important piece of information you can give them. They are the key in Building The Wellness Business You Want. Building Your Wellness Business Is dependent on Clients. This Episode uncovers out the Second of 3 Core Concepts that communicate YOU are the one to help clients today and ongoing. 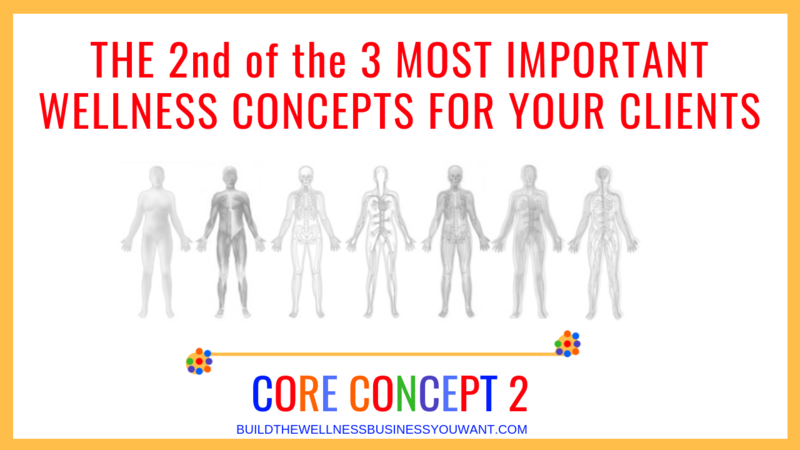 We'll cover the 3 Core Concepts and how sharing them with clients is the most important piece of information you can give them and how each are key in Building The Wellness Business You Want in this 3 part series. 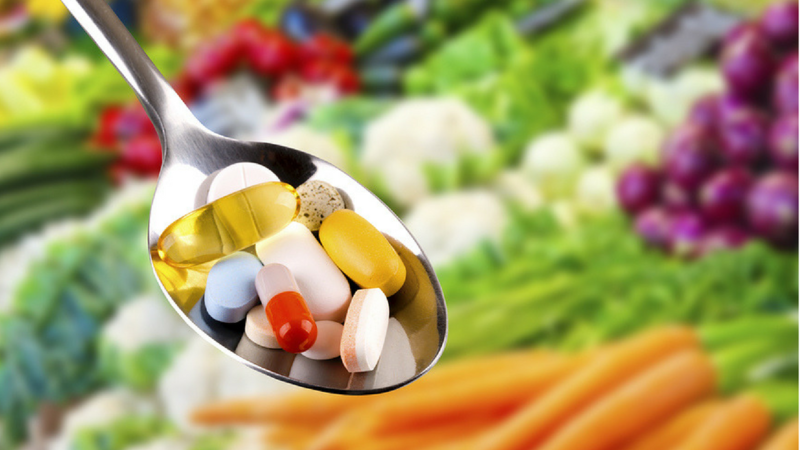 Building Your Wellness Business Is dependent on Clients. This Episode Points out the First of 3 Core Concepts that communicate YOU are the one to help clients today and ongoing. 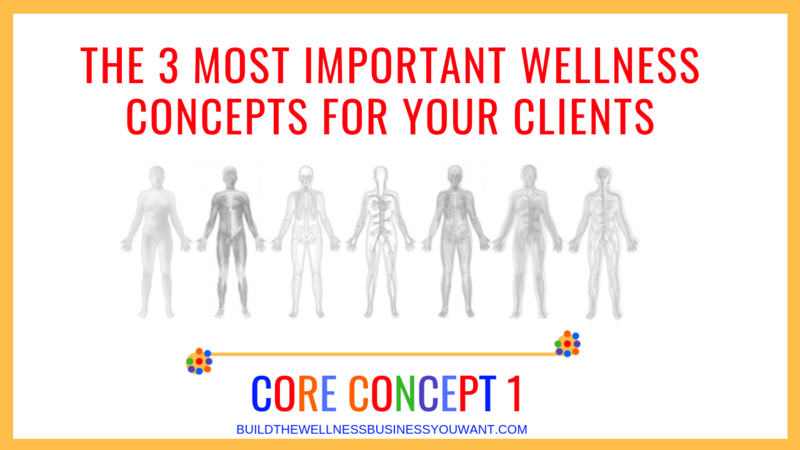 We'll cover the 3 Core Concepts and how sharing them with clients is the most important piece of information you can give them and how each are key in Building The Wellness Business You Want. 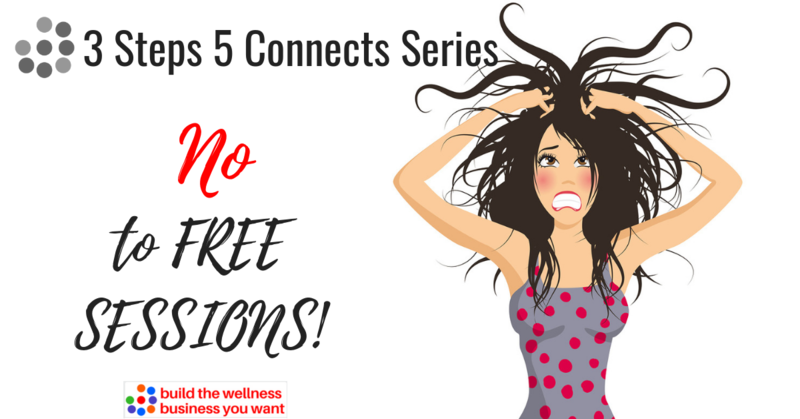 Part 5 of Build the Wellness Business You WANT 101 five part series. Have a Q? CLICK contact mo: SCROLL to bottom to reach me directly! Part 4 of Build the Wellness Business You WANT 101 five part series. When it comes to Marketing your business Your ONE- Focused Message sits at the crux of your success. NOT FREE Sessions!! FREE Sessions will HOLD you back! 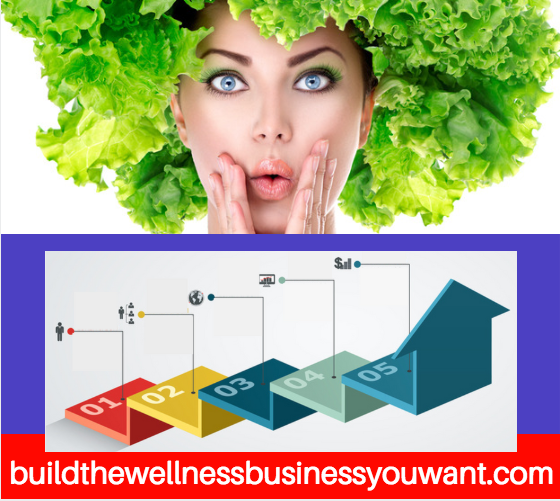 Part 3 of Build the Wellness Business You WANT 101 five part series. 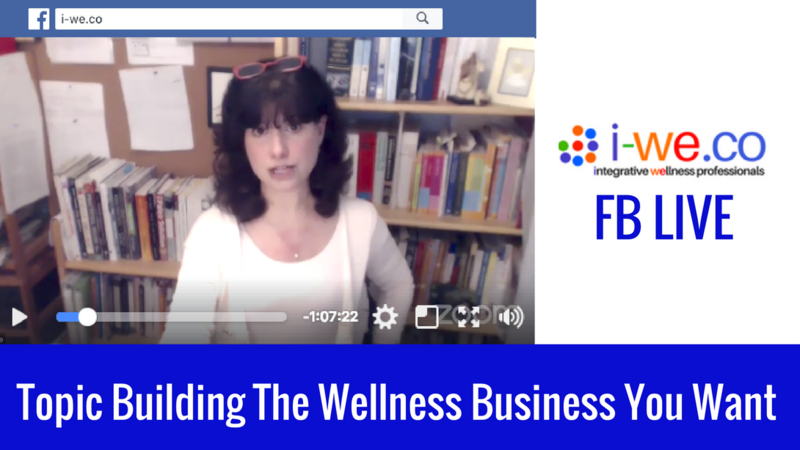 Part 2 of Build the Wellness Business You WANT 101 five part series. There are 4 'TYPES' of Clients. 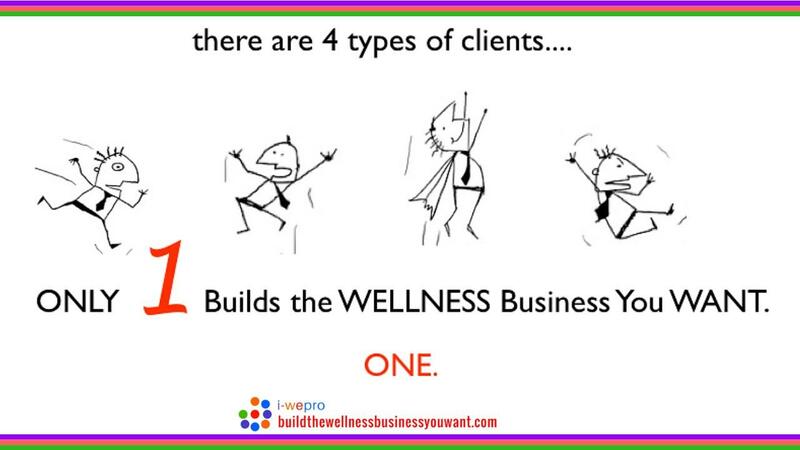 Only 1 helps you build the wellness business you want. ONE. CLICK FOR EPISODE IWPP-B502 DELIVER THE 5 PART SERIES TO MY INBOX! 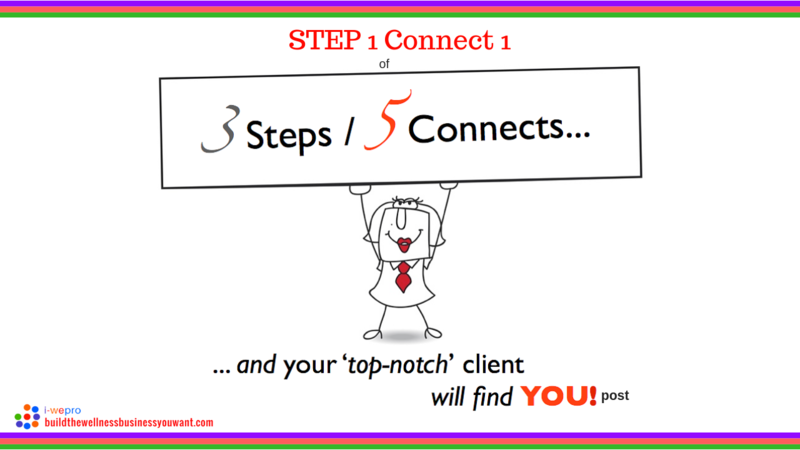 Part 1 of Build the Wellness Business You WANT 101 five part series focused on How to help 'top-notch' clients find you. 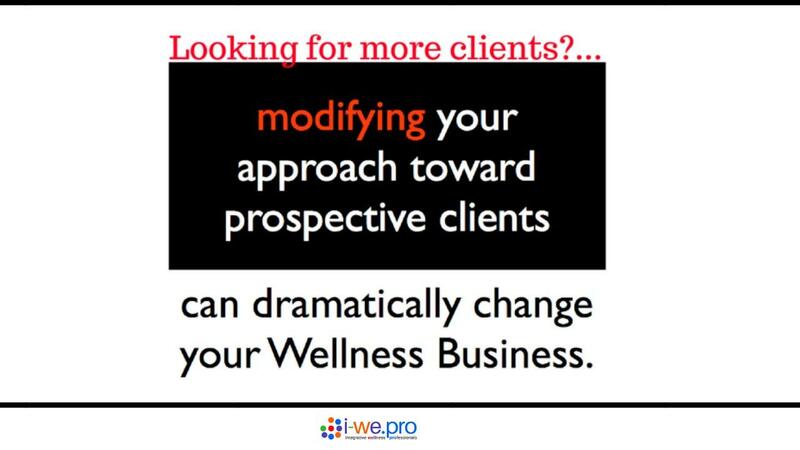 Becoming aware of your current APPROACH and modifying it can dramatically change your Wellness Business Client list. It sure did mine! Have any questions? Here's a link contact mo: SCROLL to the bottom and you can reach me directly! CLICK FOR EPISODE IWPP-B501 DELIVER THE 5 PART SERIES TO MY INBOX! 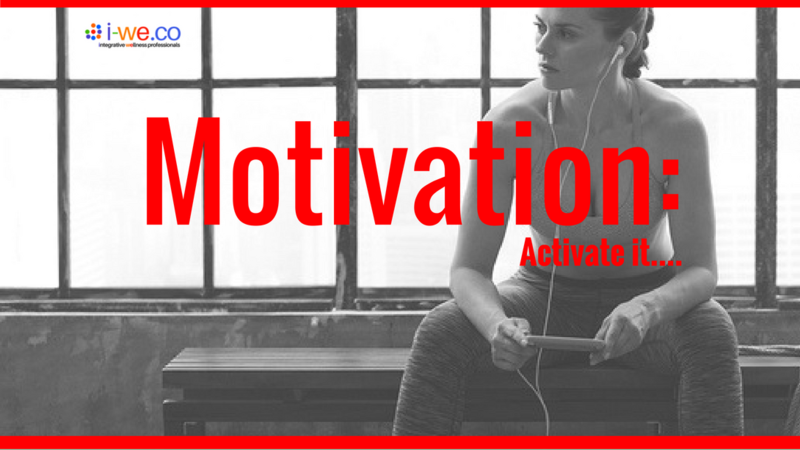 MOTIVATION THE FALLACY MOST BELIEVE AND THE REALITY THAT CAN CHANGE EVERYTHING for you, your business and even your clients. The Power of Steps when Building The Wellness Business You Want NOW! 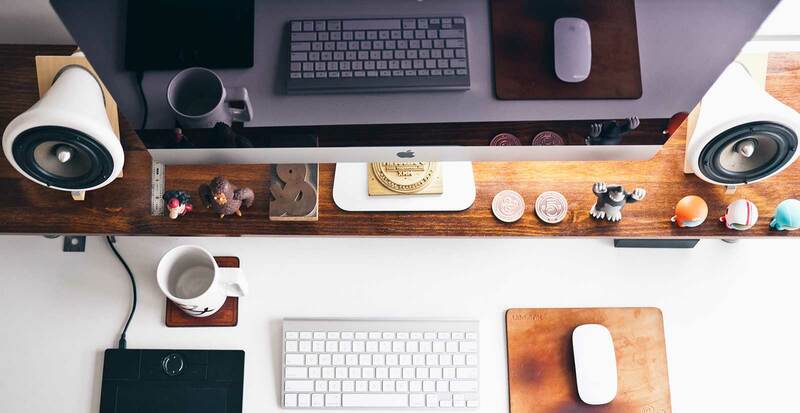 Knowing the specific Steps, the order in which to take them is the most powerful organizational tool when it comes to Building Your Business. There are 2 pdfs and links to blueprints for you as well. mo shares how she KNOWs YOU already have what it takes to start Building The Wellness Business You Want NOW. She provides a pdf download and 4 resources for you as well. 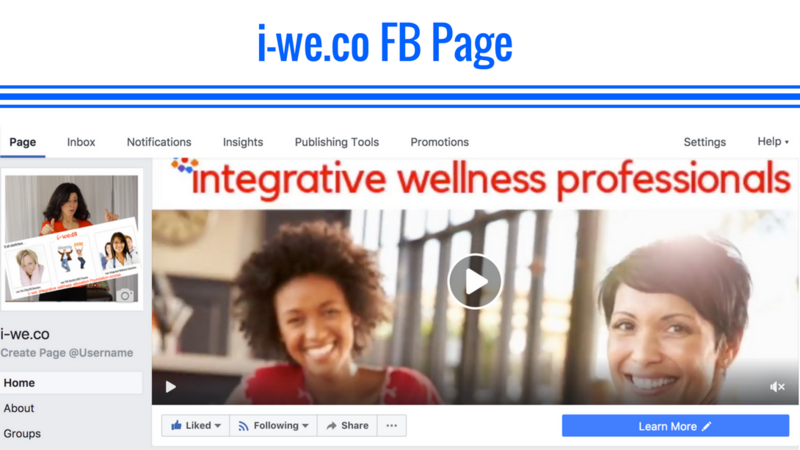 Just decided to create a FB page and group for those integrative wellness professionals who like using the FB platform. The posts and podcast episodes will be added there too. i-we.co page once there click Like and Follow then to the right click join group ;-)! Ever WONDER how some wellness professionals can make a living from their wellness business alone? Here's what they are doing really well that makes the difference. When You NEED New Clients. The funnel you have been taught is killing your business! Today we talk about the most common funnels you have been told to use. 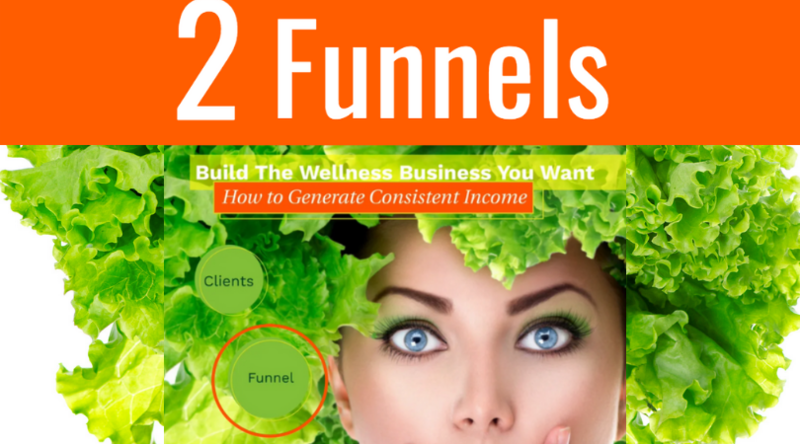 The cons and uncover which Funnel Is Right For YOU! BUILD THE WELLNESS BUSINESS YOU WANT BLUEPRINT. 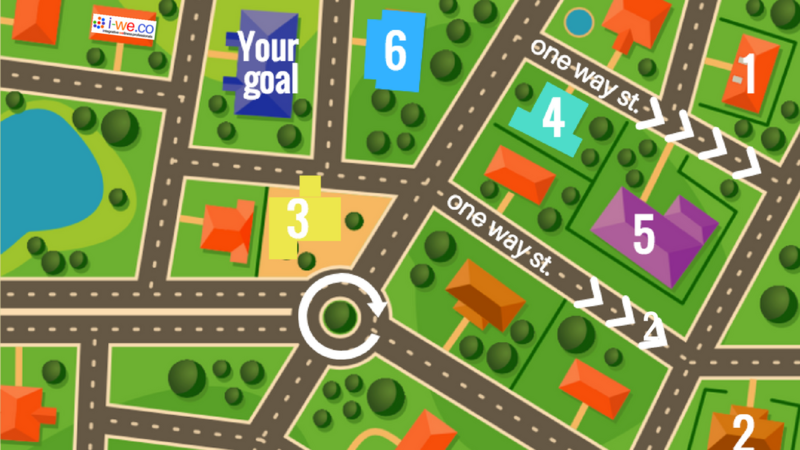 The 2 Phases, 4 Stages and 6 Steps of Building The Wellness Business YOU Want. mo also prepared for you a Downloadable 32 page pdf Guide with checklist. PASSION, PURPOSE, MAKING MONEY; BUILDING YOUR WELLNESS BUSINESS NOW! A passion is a strong or powerful emotion. A purpose is one’s intention to achieve objectives. Embracing both and using them strategically is key in business. Last night I got together with Health Coaches and a variety of Integrative Wellness professionals who never met me for a quick 20-minute online chat. This morning I got to thinking this could be valuable to you! 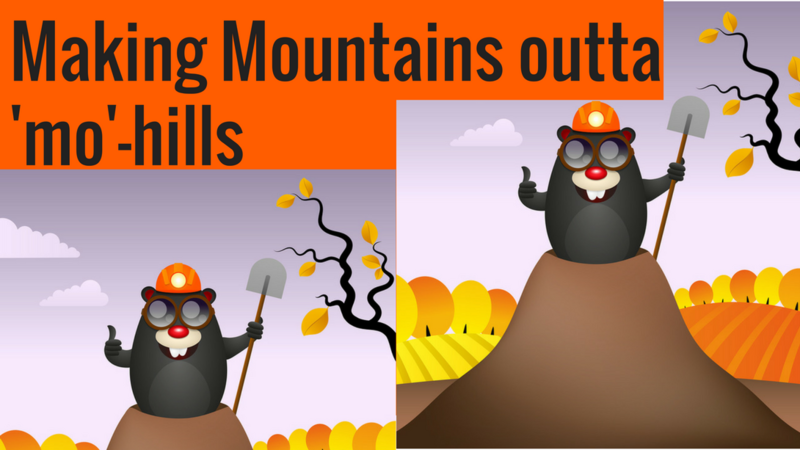 You know that saying don't make mountains out of molehills... well today I am going to pitch the idea to you that Making Mountains out of mo-hills is the way to success for you and your clients! Today I am sharing a forum question from the i-we.co foundation education course on cellular health titled: Finding Your Clients Point A. Her ah-ha moments motivated me to place the information she found valuable into this podcast for everyone. The post transcript has visuals for you. Remove these 2 Phrases from your sessions with clients to be sure your client comes back again and again with what they need to move forward in their wellness journey with you. Building The Wellness Business You Want NOW. 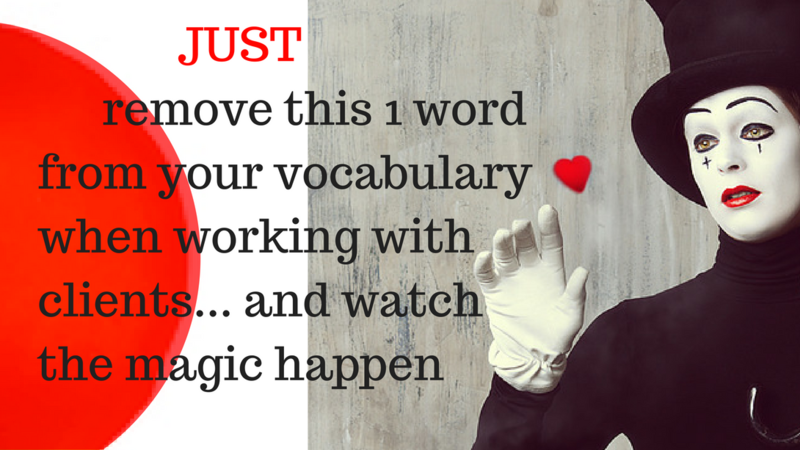 Remove 'Just' this one word from your vocabulary when helping people move toward the wellness they want and it will keep clients returning. Today is one of the 60-second things that once you hear; it can change everything about the way you work with your client. When you help those who feel hopeless… That is the biggest gift Building Your Wellness Business accomplishes. When you SHARE with others what you have learned, what you now KNOW you change lives exponentially! WHAT A GREAT BUSINESS TO BE BUILDING! 3. Processes she teaches that help wellness businesses succeed 4. How to build the wellness business you want! 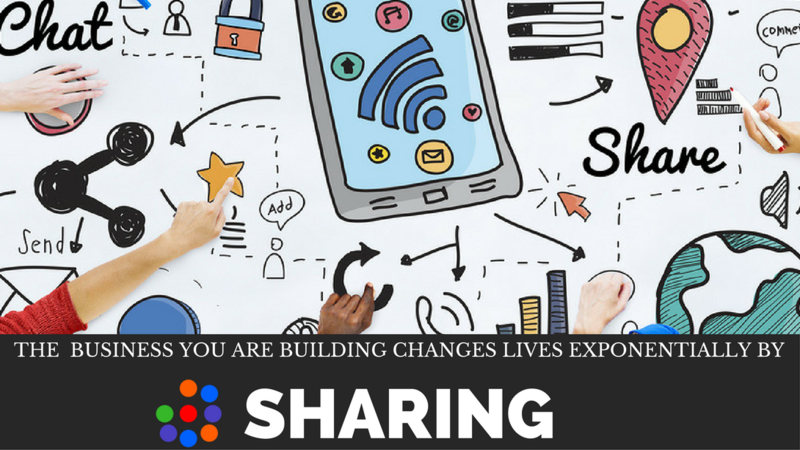 Help those who need you AND Earn Income too! Download my first FREE Resource!